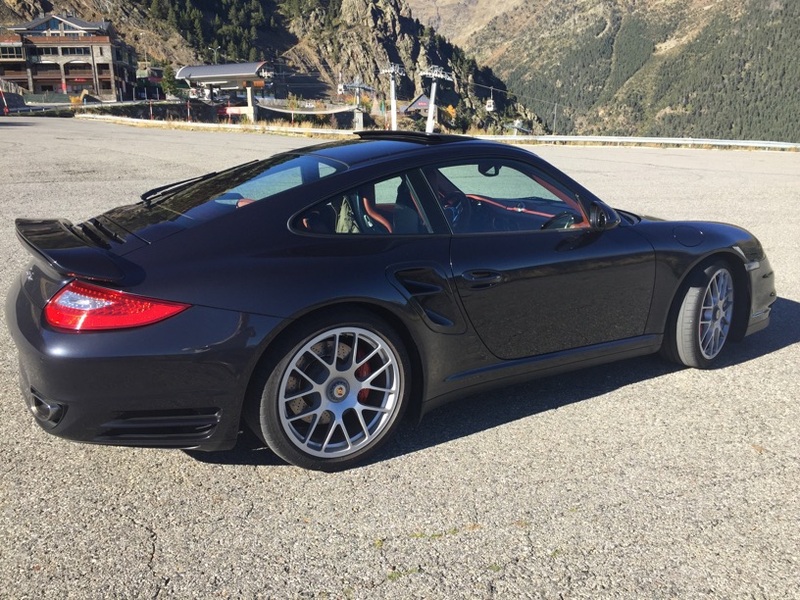 Bit like yours mate but 46k on the clock,with comfort seats,sunroof,chrono,bose,and beautiful shiny basalt black. Is it the RSJ car? I bought mine from your neck of the woods just over a year ago. Wouldn't be able to afford to buy it now so I consider myself lucky. Well done on your choice of car - they really are stunning motors. It was from rsj,i have posted a few pics in other threads over my years ownership,and yes we are very lucky!! Where abouts did you buy yours from? Ah, I thought you had recently bought. No worries mate,Hartlepool is just up the road for me,i did not dare to buy private. Its the best car i have ever owned,they are amazing. I am as happy to buy private as I am from a dealer. I have seen some very average cars for top money from the trade so if I can find a great private car then I am happy to make the saving. Thankyou very much sir,and may 2017 be full of happy and safe miles for yourself also. 997.2 Turbo. Atlas grey, terracotta interior. DSC module and Europipe. Was that the one you bought out from under my nose!! I was gutted when I lost that one as it was only 20 miles from me! 2006 3.8 C2S Tip with 40,000 on the clock. 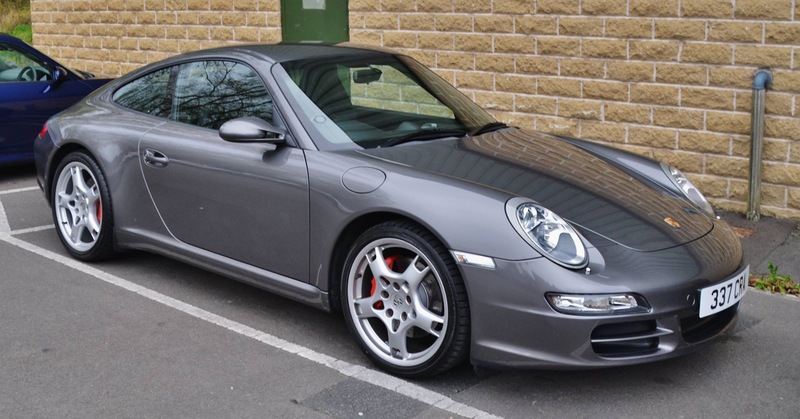 2008 C2S coupe, manual in Slate Grey. Mine or the RSJ car? I had my deposit down pronto as soon as I came across the advert. I had been very actively looking so wasn't about to miss any new cars entering the market.